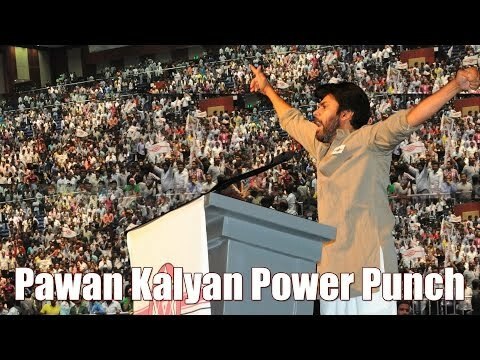 JanaSena or JanaSena Party is an Indian political party in the states of Andhra Pradesh and Telangana, founded by MR. Pawan Kalyan in March 2014. 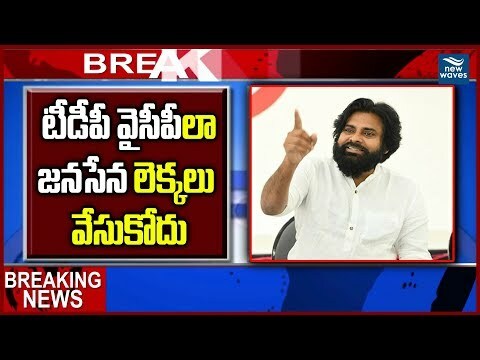 Janasena Chief Pawan Kalyan Meets Party leaders | Takes Feedback. 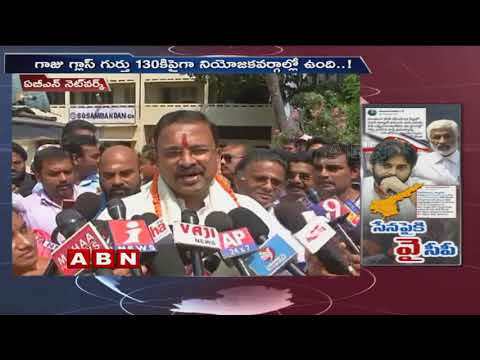 Watch LIVE : https://www.youtube.com/watch?v=QLwAoeTy0uQ Janasena Chief Pawan Kalyan Astrology | How Many Seats Will JanaSena Win In 2019 Polls.